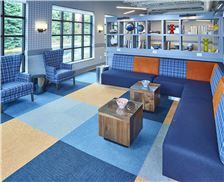 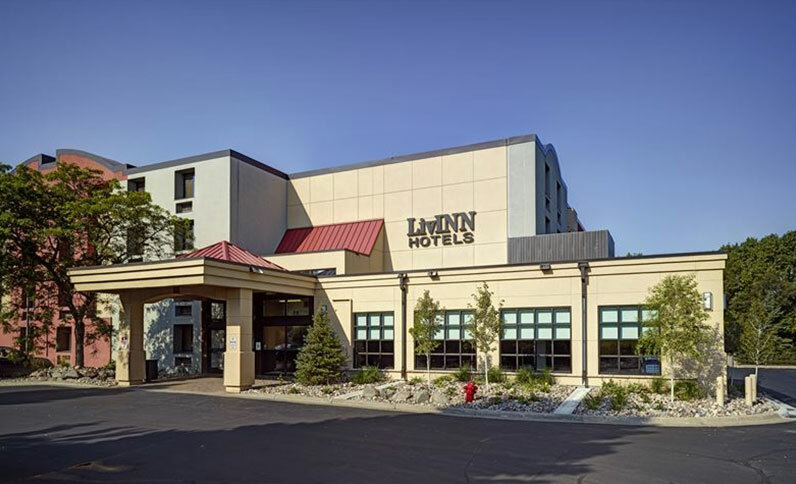 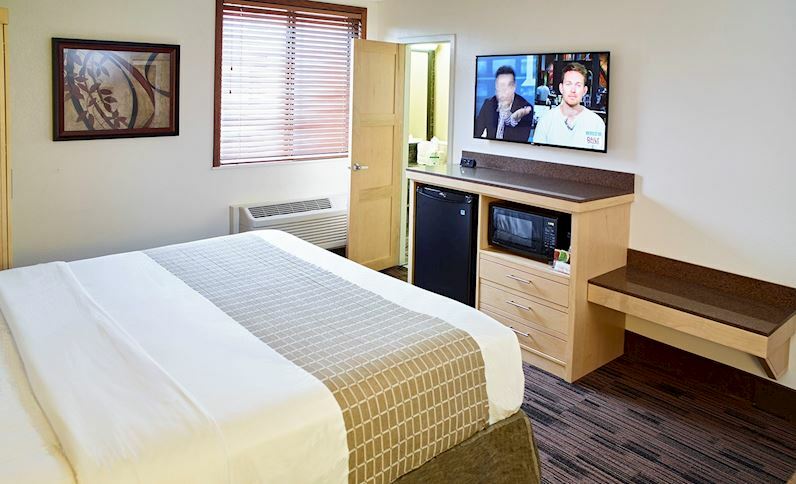 Centrally poised just 20 minutes from the Minneapolis-St. Paul International Airport, the LivINN Hotel Minneapolis South/Burnsville is a relaxing home base just beyond the excitement of downtown. 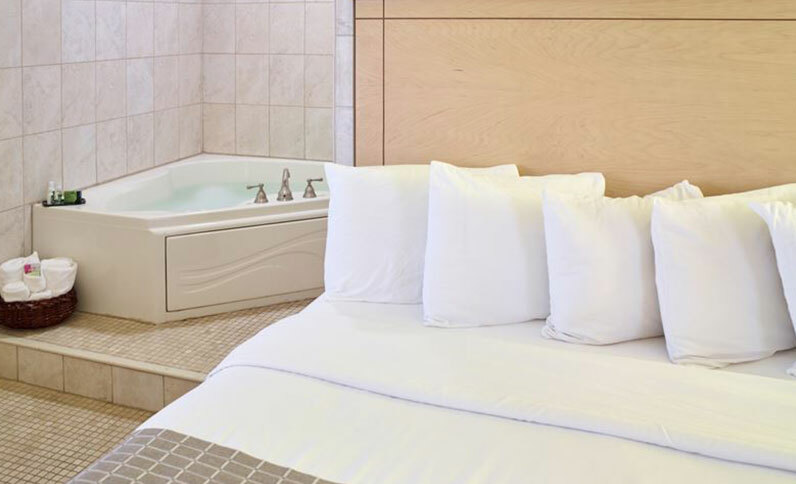 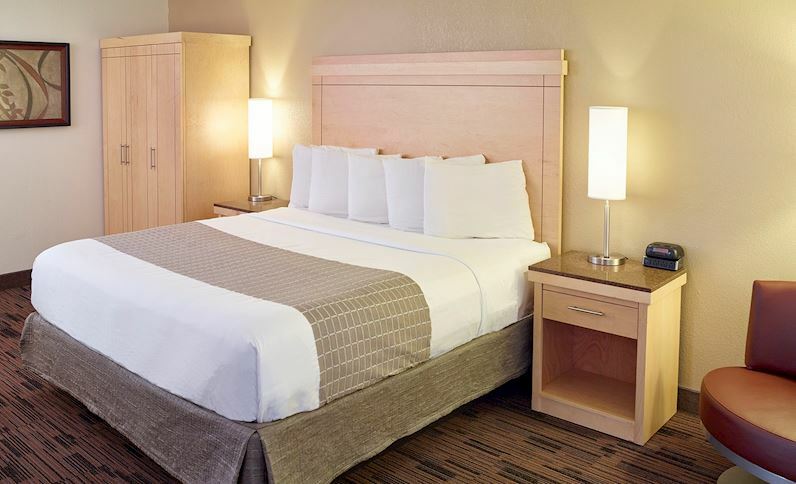 Contemporary decor and modern amenities invite you to relax and unwind in our comfortable guest rooms and Jacuzzi suites. 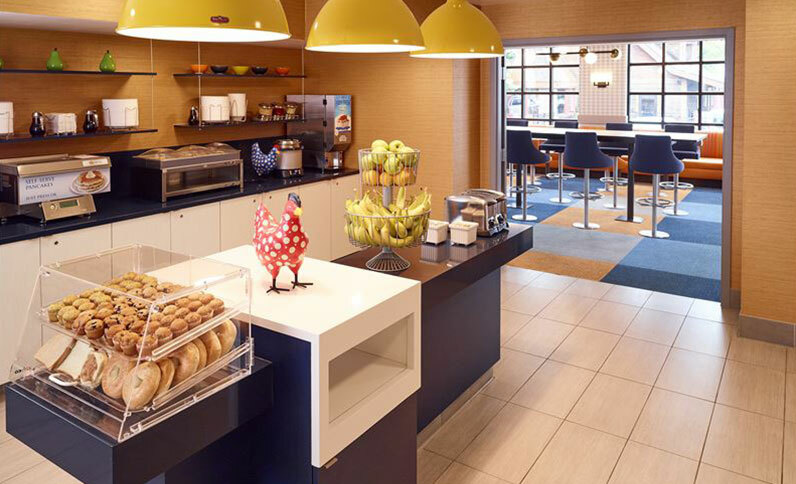 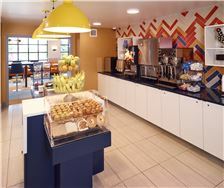 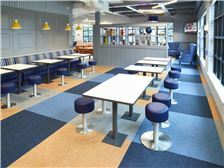 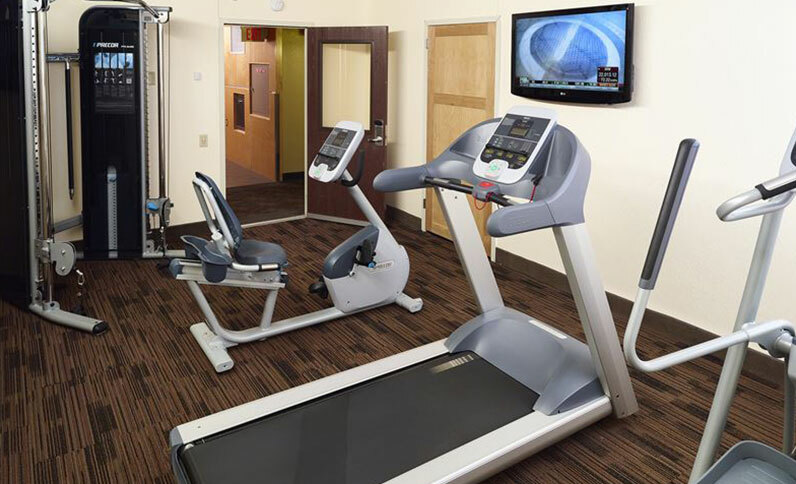 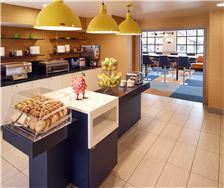 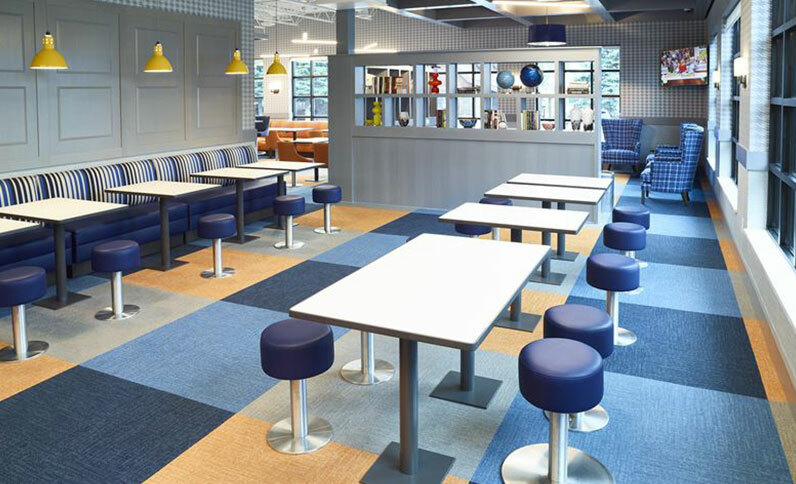 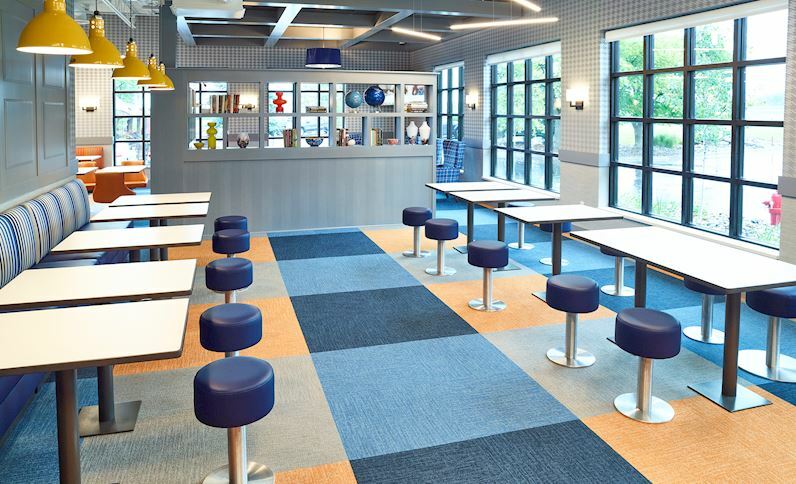 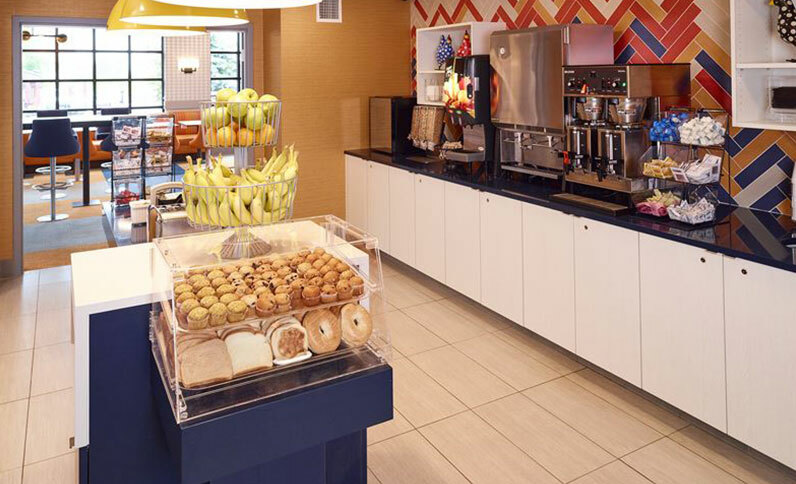 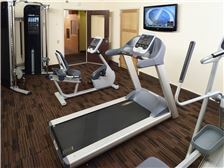 Enjoy complimentary Wi-Fi, a hot breakfast buffet daily, fitness room and free parking. 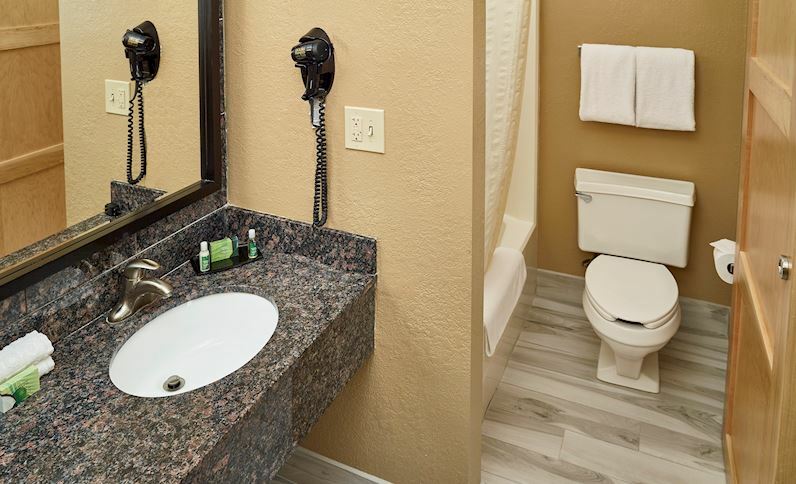 Have a drink or dine at Clive's Roadhouse Restaurant for lunch or dinner, conveniently located adjacent to our hotel. 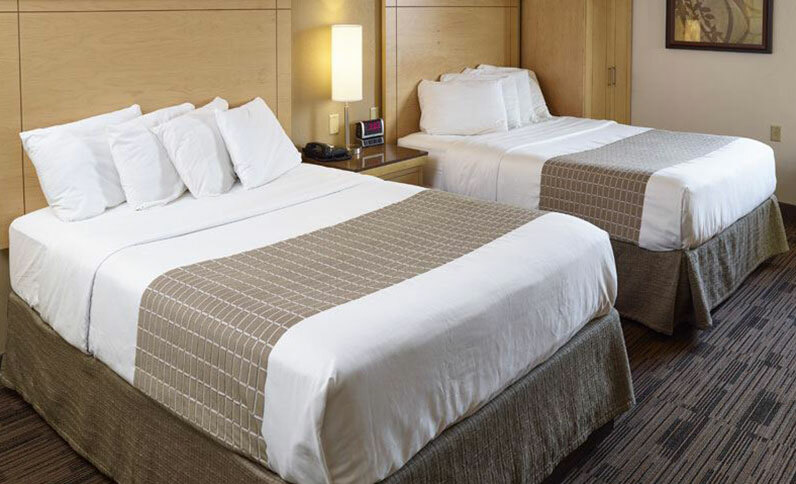 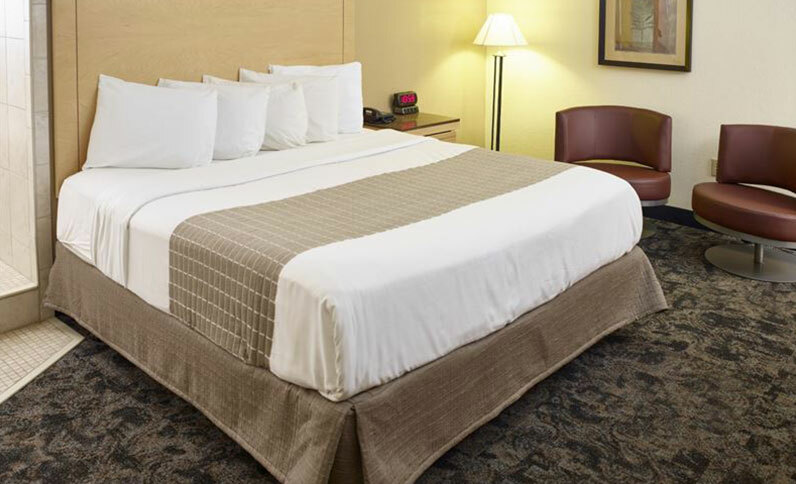 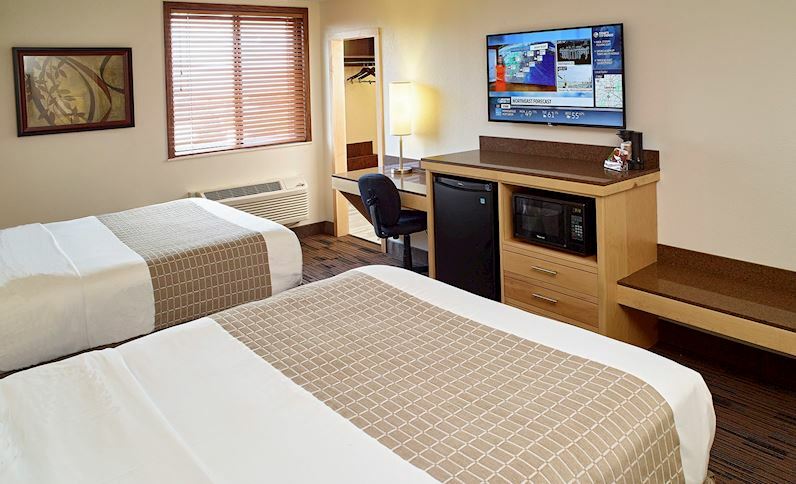 For work or play, our Burnsville hotel offers everything you need for a relaxing stay in the Twin Cities. 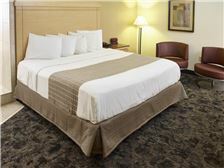 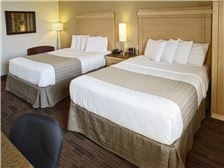 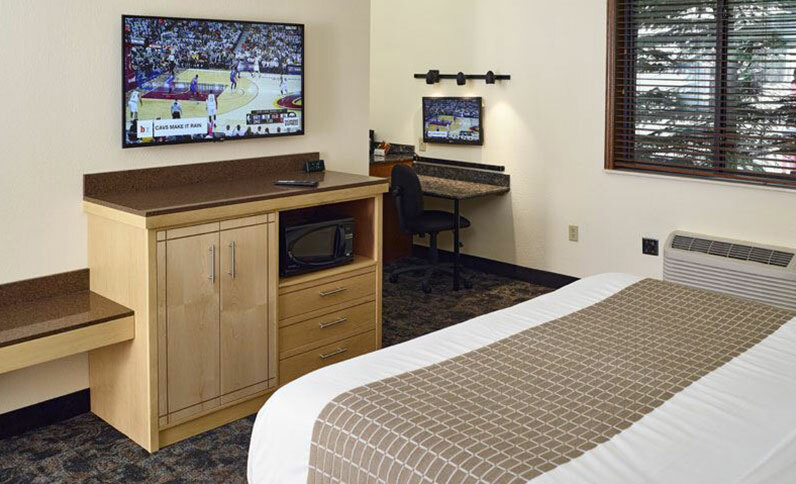 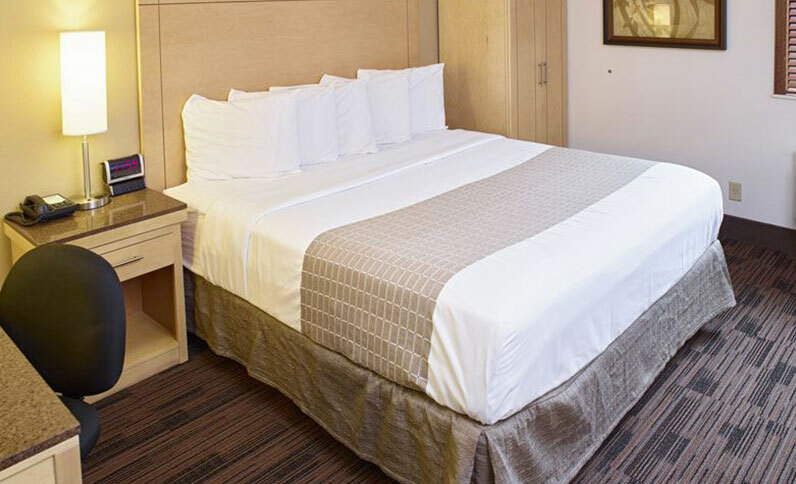 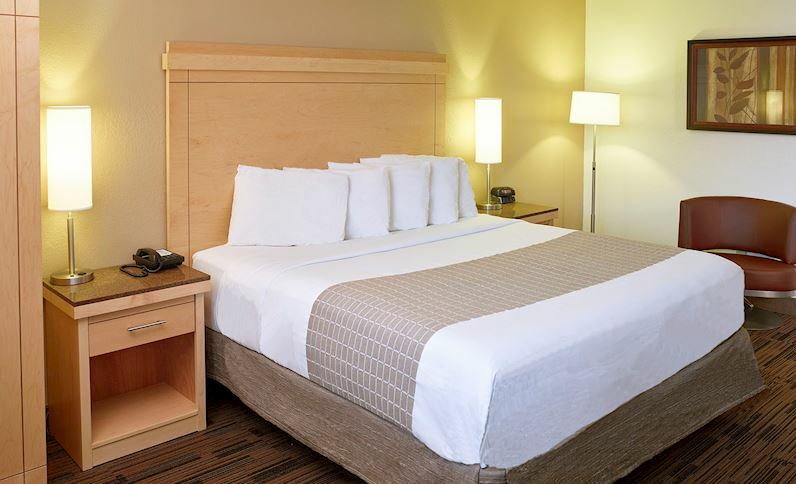 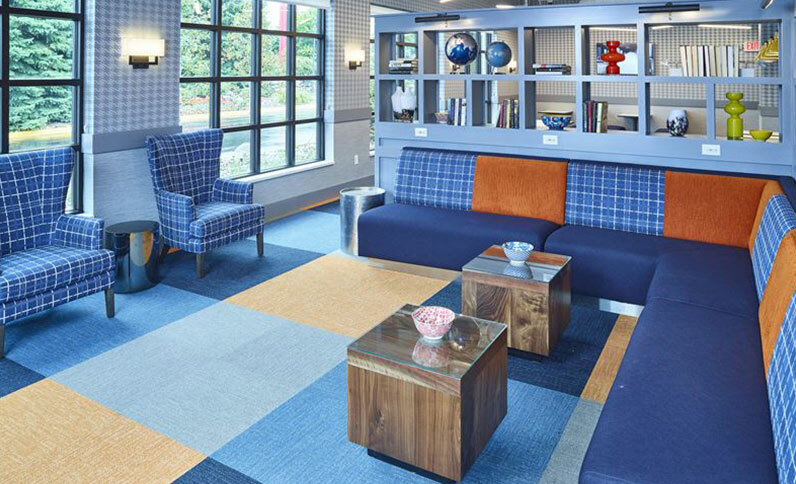 Make yourself at home with pillow-top beds, complimentary Wi-Fi, flat screen TVs, and premium cable channels. 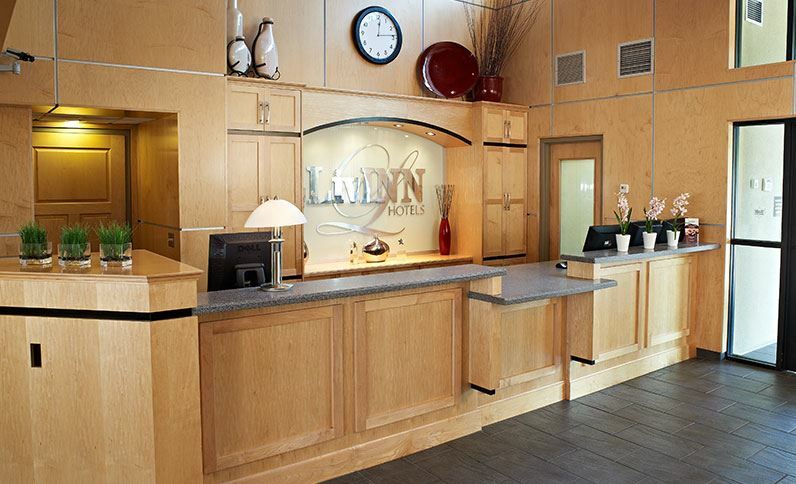 Learn more about our Minneapolis hotel when you read some reviews posted by our former guests. 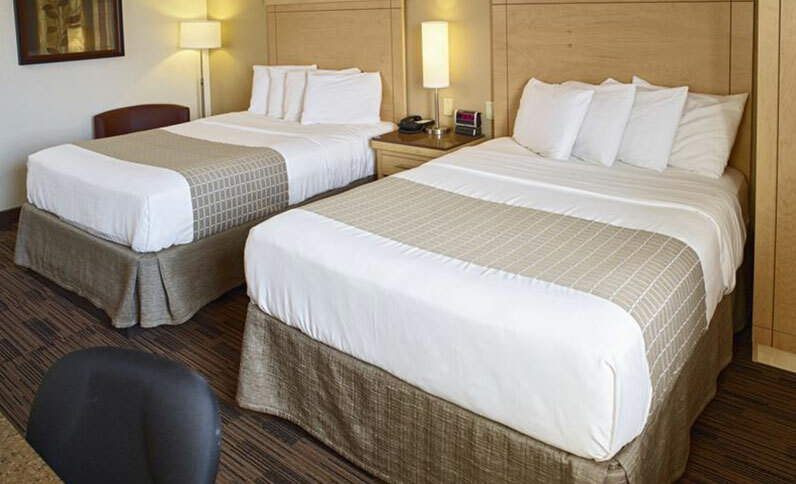 From art museums and theme parks to shopping and skiing, there's plenty of fun awaiting you in Minneapolis.